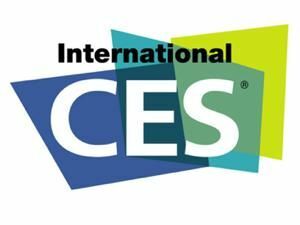 CES 2010 will not be as big as its predecessor, according to the show's organiser Gary Shapiro. Shapiro – the chairman of the Consumer Electronics Association (CEA) – the body behind the tech world's biggest show, confirmed that he expected attendance to fall short of 2009's 113,000 total. Shapiro said CES for 2010 will "not be as big as this year or the year before ... similar to other major trade shows." The credit crunch is most likely responsible, with company's world wide cutting back on expenditure, and avoiding the big splash products that typically litter CES every January. However, the total of attendees is still being estimated at 110,000 – which suggests that the Las Vega conference is a long way from sliding into obscurity. Plus, major manufacturers are likely to be present and, hopefully, ready to give the tech industry a big kick up the behind for 2010.